What do Jennifer Lopez, Wendy Williams, Madonna, The Plaza hotel and the mayor's office have in common? 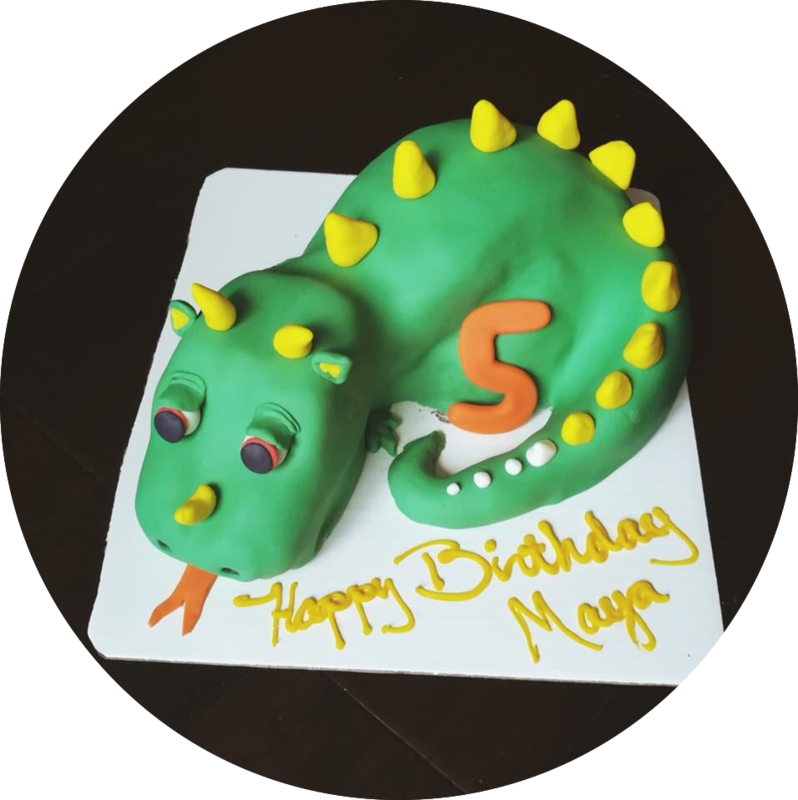 They celebrate special occasions with Snooky's custom designed cakes. Call us at (212) 665-0990 to order. The holidays are such a wonderful time of the year for celebrations of the special moments and people, make it extra special with a custom cake or cupcakes! If you have a holiday party, work celebration, client giveaways, office annual meeting, celebratory birthday, New Years festivities, baby coming, wedding shower, family get together - whatever the need, call us at (212) 665-0990 or email us at snookyzoven@aol.com or contact us through our website - it's easy! ​Valentine's Day? Anniversary? Birthday? 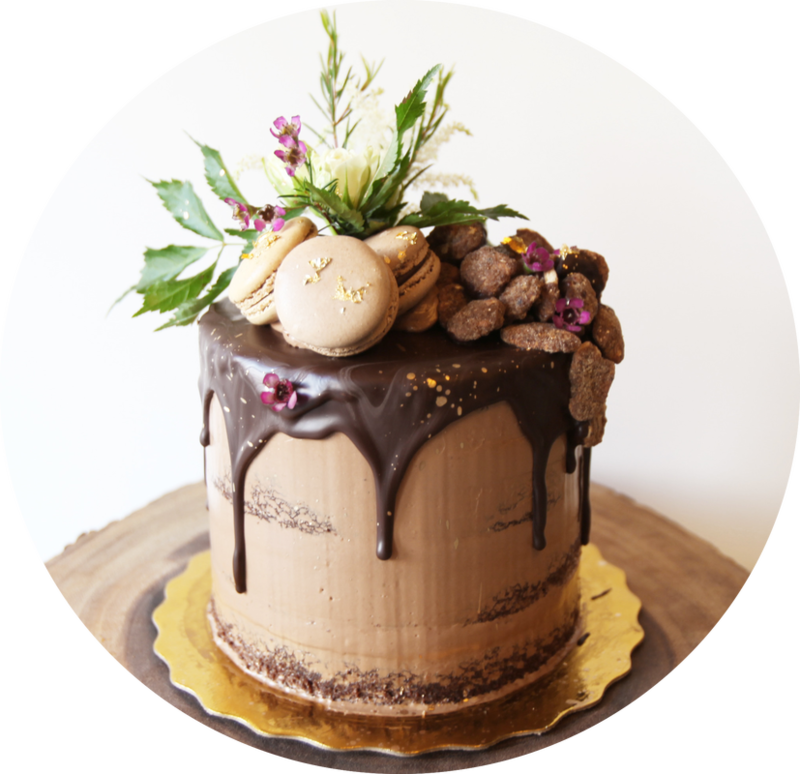 If you don't know what to give on a special day, try our custom cake. Just give us a picture and we can realized it for you! 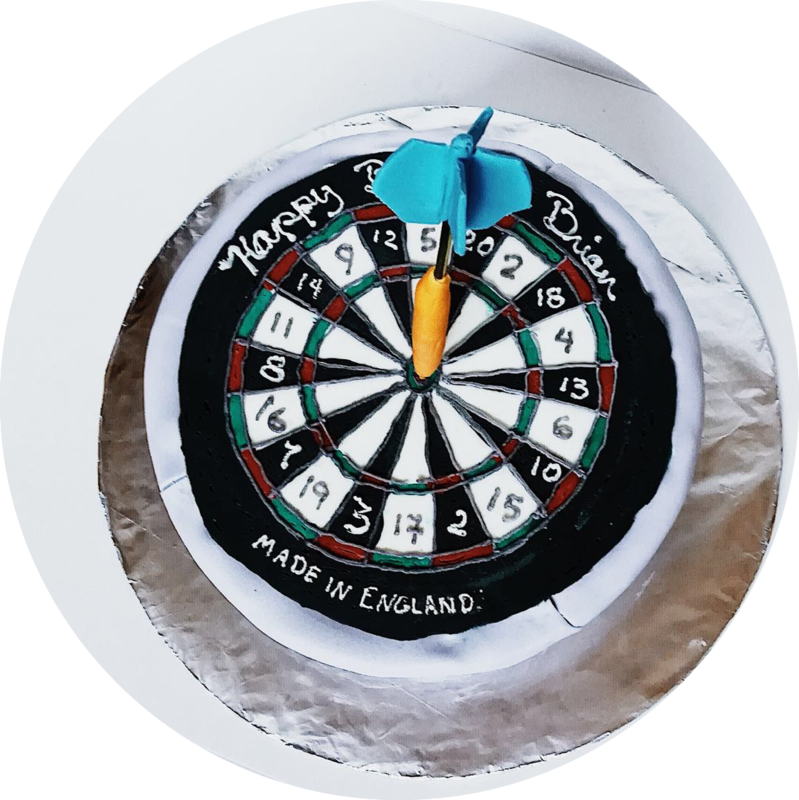 Look no further if you are looking for a cake for welcoming new colleagues, celebrating birthdays or building a collaborative team. We love to see the smile on your colleagues' faces and how much they love the cake! ​We know that you want to present your loved ones the things they love. We have a lot of theme cakes of sports, animations, movie characters and more. We create anything you can think of. 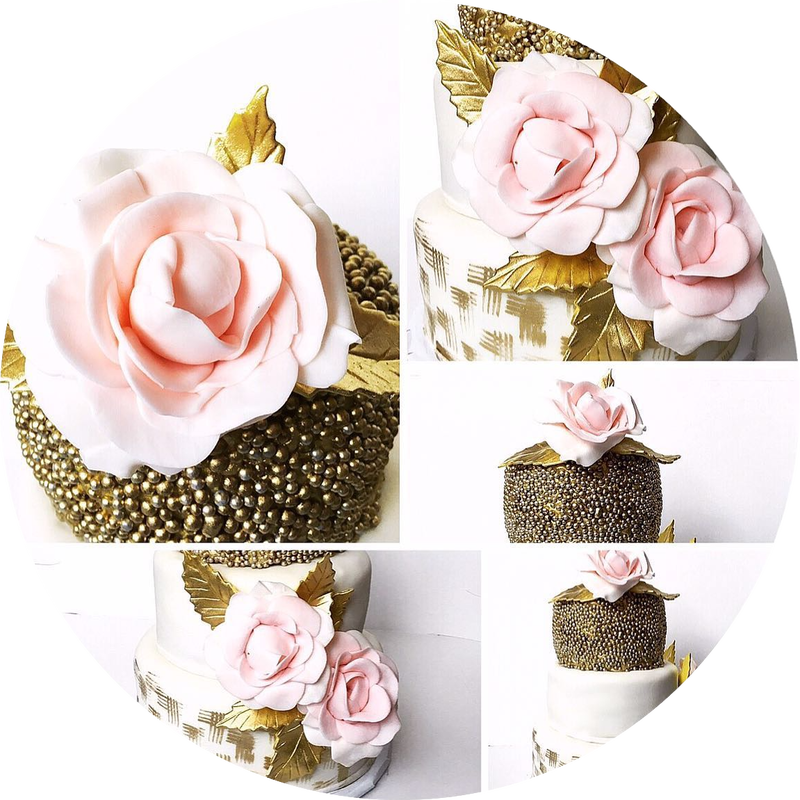 ​A custom cake is too large and you do not want to break the beautiful thing? Then the custom cupcakes are for you! They are small and easy to share. 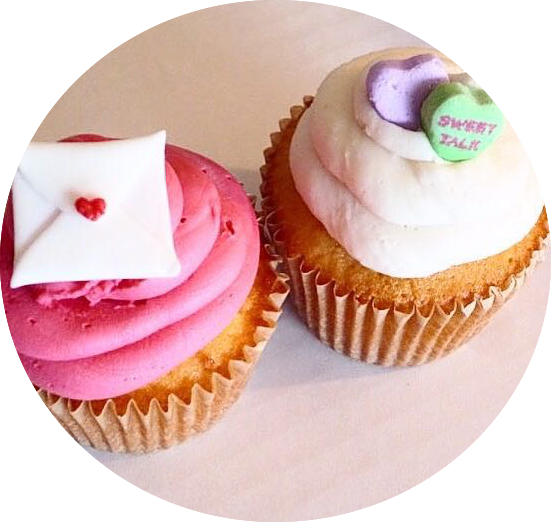 But each custom cupcake is special and they are definitely different from normal cupcakes. Give a custom cake and frame the smile. Send a custom cake to your loved ones and leave unforgettable memory.